A nanny may be a less stressful option for children and parents. Some families feel more comfortable with someone being in their own home. You can talk with your nanny to set rules and make decisions about food, diapers, and toys. You get to choose the schedule that works best for your family. The child will have a special person for them to build attachment, learn, and grow. You can work with the nanny to establish social experiences and activities that you think are developmentally appropriate for your child. You have someone to talk with about your child’s growth and development. A nanny often becomes a part of the family. A nanny can care for your child even when he or she is sick and would not be able to attend group care. If you return to work you will not only be contributing financially to your family you will be growing as a professional and moving forward in your career. For families with multiple children having a nanny can be less expensive than center based care and siblings get to spend their days together. Finding a great person can be difficult. You need someone you feel comfortable leaving your child with all day. Nannies can fall into bad habits or not agree with your parenting style. You will still be spending time away from your child. Your child may not get as many diverse opportunities as they would in a group. You will need to support the nanny to find social opportunities, manage challenges, and continue to challenge your child. It can be challenging to find alternate care when your nanny needs a vacation or is sick. Like a mom staying at home it is very lonely for the nanny which can affect the quality of the care provided. If your nanny finds alternate work you may need to find another arrangement on short notice. Even if you find an amazing nanny that you are able to see eye to eye with, there will still be times of conflict. Plan in advance how you will handle disagreements and set up a routine of sharing with one another. Consider the positives and negatives above and think through the following questions. What are my biggest values and pet peeves the nanny should know? How do I expect the nanny to support my child’s growth and development? How will I expect the nanny to guide my child’s behavior? How will the nanny and my child build a social group? What information will be communicated and how will that happen? How will injuries be handled? What are the plans for an emergency? Who will be responsible for cleaning up after the children and caring for the household? What will I do if my nanny is sick? How long do I want this nanny working for our family? Will there be a contract period? How will resignation be handled? What are the nanny’s long term plans? How will we handle if things are going well? What to look for and what to ask when hiring a nanny. It is best to ask straight, direct questions when hiring a nanny. 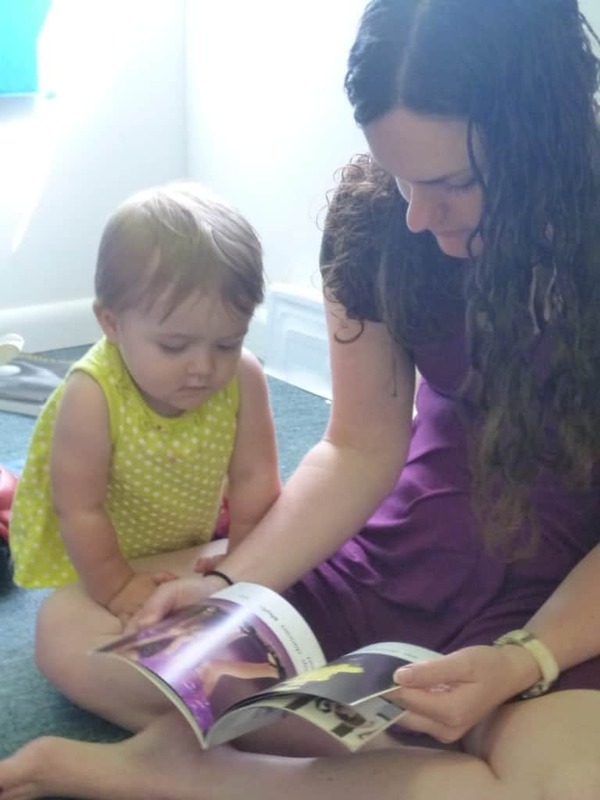 One of the requirements of Virginia child care employees is a sworn statement that they have not been convicted of a crime that prevents them from working with young children. Ask the nanny if they have ever been accused of neglect or abuse. Ask the applicant what skills they have that will help them care for a child your child’s age. Ask what challenges they expect and how they handle feedback on their work. Call references and watch for red flags. When you like a candidate it is easy to gloss over possible red flags so it can be helpful to ask a friend or your spouse their unbiased opinion. Once your child is already born, consider having the applicant come with you to the park or spend some time at the house 2-3 hours with you before offering a position.